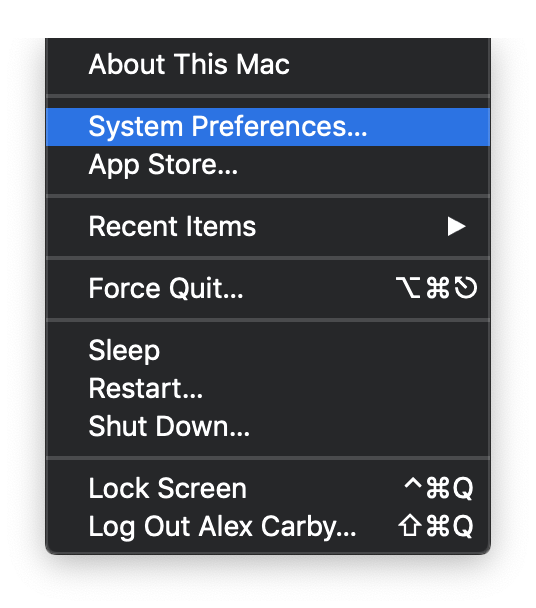 To the many frustrated people out there finding there menu take up the whole screen with recently opened programs here is your solution. 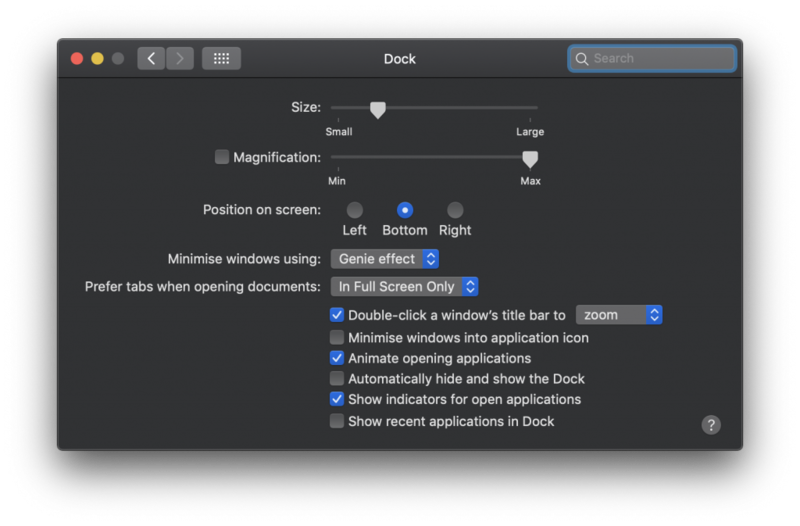 From there you will see lots of options to customise your Dock, personally I would suggest having a play around and really see whats under the bonnet of your version of MAC OS. 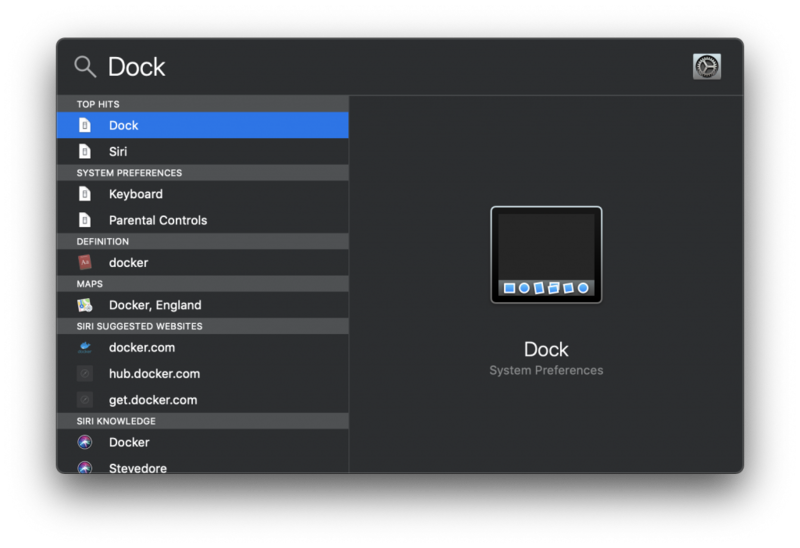 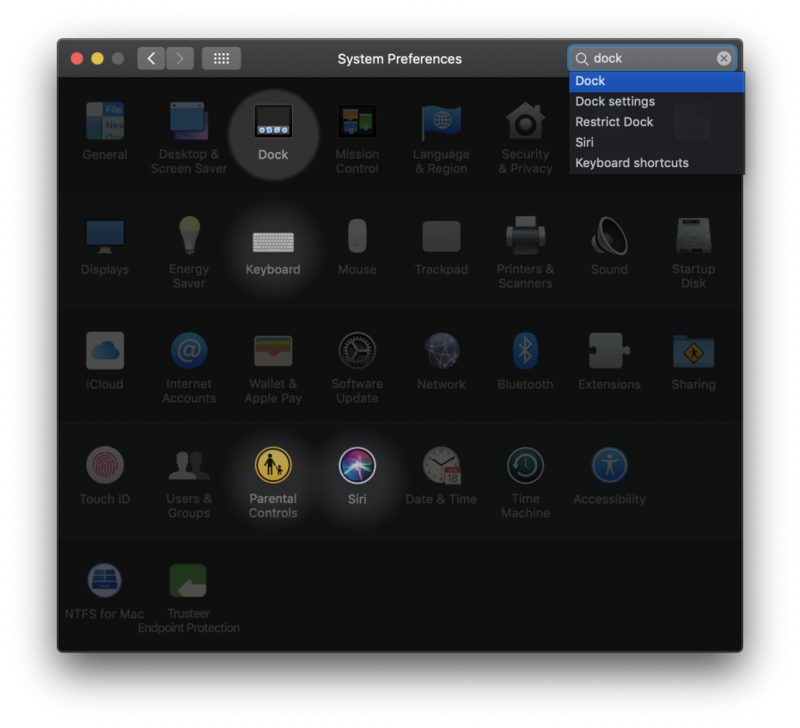 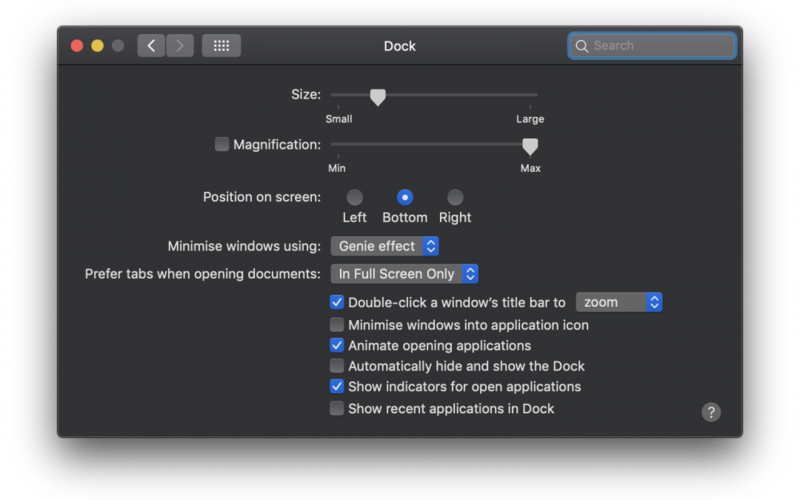 use spotlight (CMD or command + Spacebar) and type Dock and enter for a fast way to edit your dock settings.